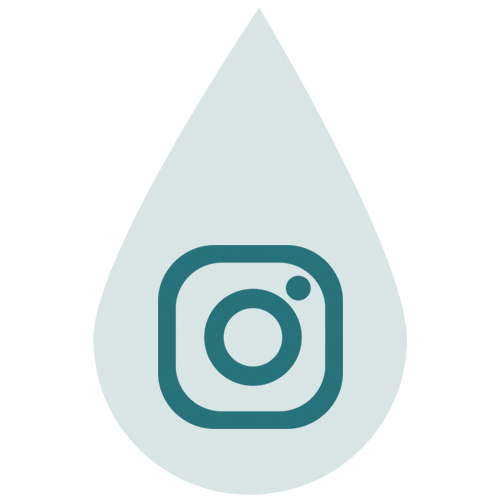 Top Ten Tuesday is a weekly feature hosted by Brokeandbookish. This week’s theme is a Top Ten Books I Wouldn’t Mind Santa Leaving Under My Tree This Year. I hope you guys don’t mind, but I decided to switch it up a bit. So, on this list, you will find books -obviously, because I ALWAYS wa nt books-, but other bookish, and non-bookish gifts I would love to get -and probably won’t, but, let’s get a little dreamy there, shall we? You can click on the title to buy, add to your gift list all of the things I’m talking about! Okay, if you didn’t know it by my use of gifs in my blog posts, or at all, well, I LOVE FRIENDS. It’s my favorite tv show of ALL times, and I rewatch it forever. I actually watch it right now, even. I found out about these MARVELLOUS Pop! Toy Figures and now I can’t get them out of my head. I want to display them on my shelf with my books. Because, Friends is everything. 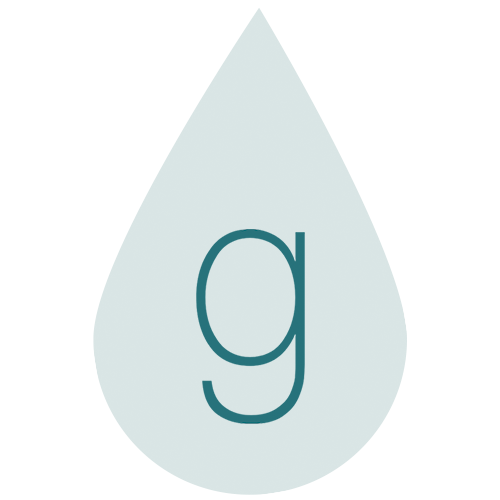 That, you should know: I love John Green, and my favorite book is Looking for Alaska. I haven’t bought it, yet, but maybe I will, for myself. I really want this gorgeous edition of my favorite books, and ALL of the bonus. 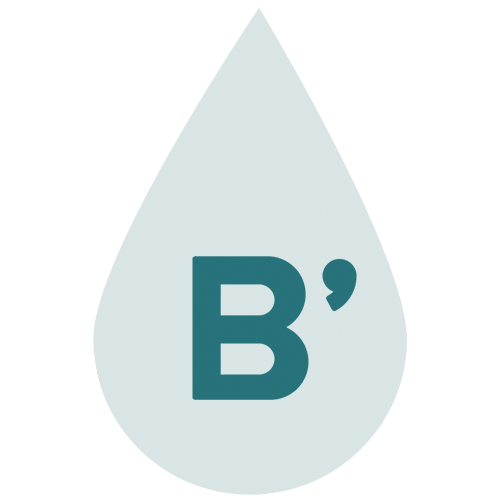 Josie @ Josie the Bookworm introduced me to bullet journaling a few months ago in one of her blog posts, and I completely fell in love with the idea. 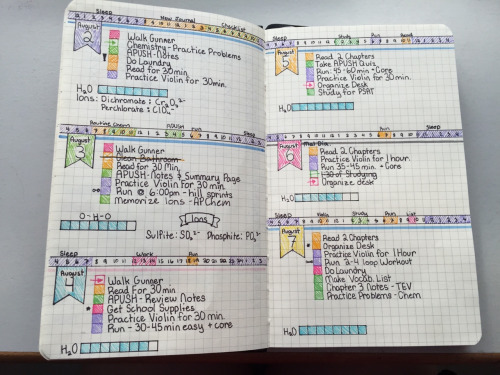 Now, I want a bullet journal, because I love lists, I want to stay organized, and…look how pretty this looks?!. 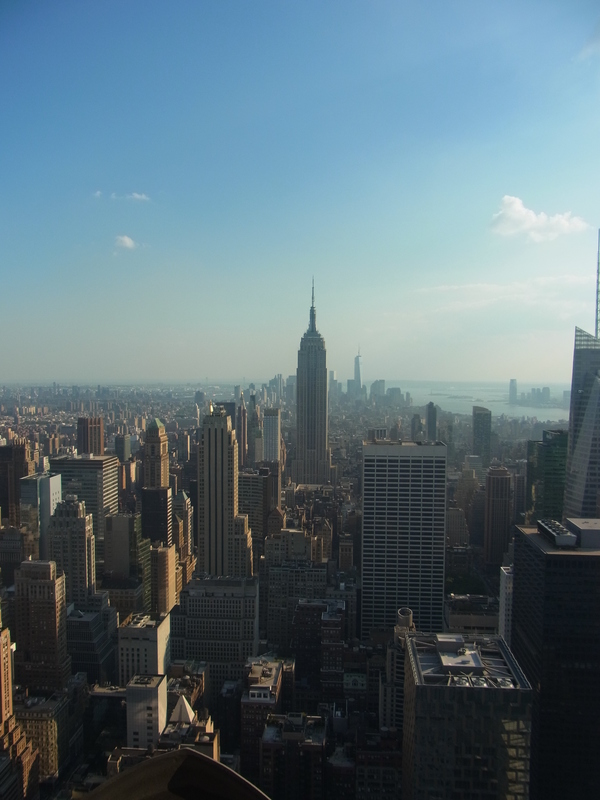 New York City, Summer 2013 – Unforgettable and best trip of my life w/ my twinnie sister. Okay, I really WANT, I need to travel. 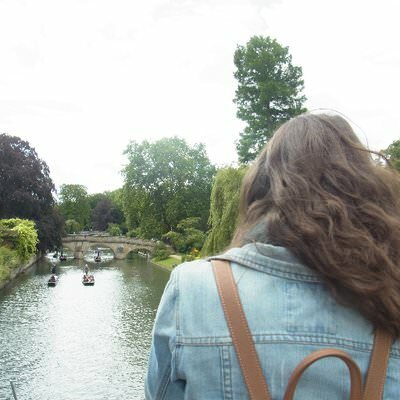 My latest trip was back in August – Amsterdam, you looked GORGEOUS – and I miss it badly. Travelling is like breathing, I need it just as much. I miss adventures, hotel rooms, new places and beautiful monuments to discover. 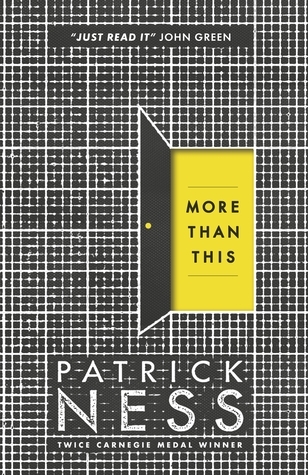 I’ve said it countless times now, I fell in love with Patrick Ness while reading More than this. And now, I can’t wait to read all of his other books, especially with everyone telling me how FABULOUS they are. I need all of the books, NOW, please. 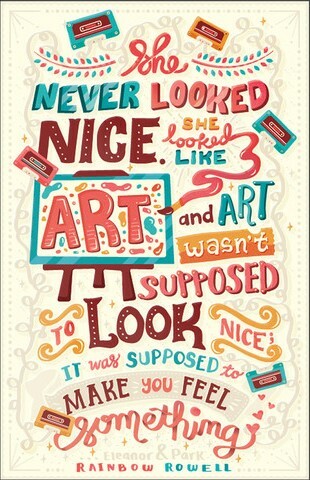 I love art, and I absolutely love quotes. Something I would love, is a big poster with some of my favorite quotes on it, or several posters, while we’re at it. So I can hang it on my walls where the shelves aren’t, and my room, my place, I will be surrounded by books and words I love. This is one of the books I’ve been the most excited to read this year, and I didn’t even get the time to do so. Obviously, I would love to have it under my Christmas tree, to finally read it, and hopefully love it, as much as other people did! Isn’t Blair Waldorf the BEST role model ever? She doesn’t take no for an answer, and surely doesn’t let anyone walk all over her. This mug would help me ask myself this important question, in any situation. What would Blair Waldorf do?! I wasn’t very familiar with magical realism until I read The Accident Season. And I was completely BLOWN AWAY. 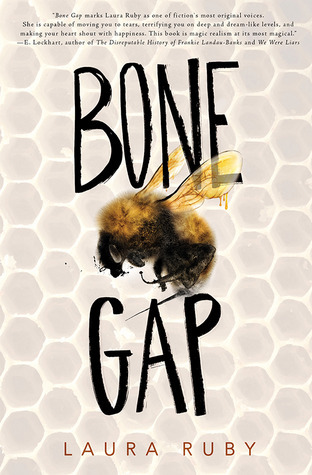 Bone Gap has been on my TBR for a long time, way before I heard about The Accident Season, and it’s magical realism, too. The two probably can’t be compared, but if it’s the same kind of weird craziness fantastic story, I CANNOT WAIT. I always forget about Bone Gap. I should have put that on my list. I love all your ideas! yay I love this list!!! makes me so excited for Christmas, as if I wasn’t already haha! I love those Friends pop! figurines and the bookish quote poster you put on here 🙂 hope you get all of these and more! What a great list! I love how you did non bookish and bookish gifts instead of just books 🙂 I would love a bookish poster and a bullet journal would really help me stay organized. You’re welcome 🙂 I hope so too! You’re welcome. I didn’t even know there were Pop! Figurines of Friends!?!?! But then again, they have almost everything that’s cool and fun, so why not :D? You’ve wished for some great things and so many I can relate to. Unfortunately The Next Together was a little disappointing for me, but I hope you’ll like it! Many people do!!! Lastly, I would totally steal those necklaces and the Blair Waldorf mug from you! Blair Waldorf is QUEEN! Yeah, sometimes I think very differently to everyone else about certain things, so there is a high chance you’ll really enjoy it! 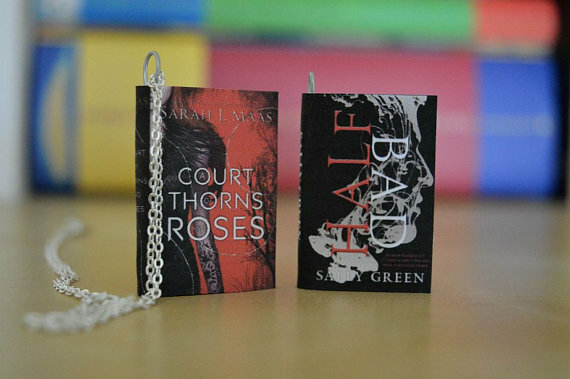 The mini book necklaces look so cool! Great list! I love Pop! figures, though I’m not a huge Friends fan. I also love Rainbow Rowell and Gossip Girl. And traveling is a must, I haven’t done as much of it as I’d like, but that’s a fantastic Christmas wish. I hope you get everything you asked for, Merry Christmas! Did you hear about Courtney Cox and Matthew Perry?!? They’re supposedly dating now! I think they’re rumors but I’m praying so hard that it’s true. That would be the ultimate OTP ever of life! 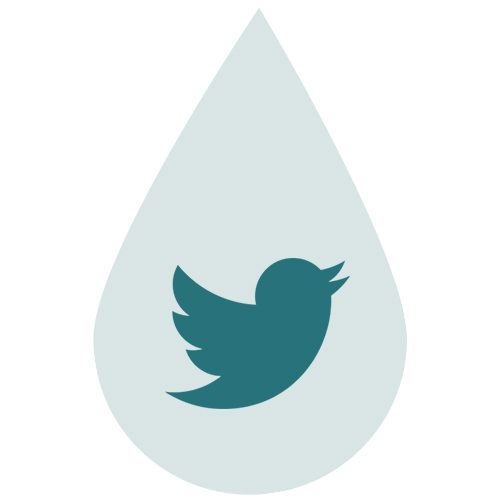 Your requests are so original they crack me up! Very creative!! I’ve still have never got myself a Pop! I’ve brought them for friends but never for myself! Can we all please get a ticket to anywhere????? Santa? Please!? That’s crazy! I just remember reading it around the time it was released, it feels like yesterday. Time flies! I’m so glad I got you interested in the art of bullet journaling! I hope someone gifts you a fantastic notebook which you can use to do your bullet journaling. Just like you, I am wishing for a ticket to anywhere and everywhere! I need to travel! And those bookish necklaces are to DIE FOR. AGH SO CUTE. I am obsessed with Gossip Girl and Blair Waldorf! That is a gorgeous mug! Wonderful picks this week! Hehe, I do not regret any of it! I’m so glad you’re excited. I’m going to be starting off fresh next year too, because I just spilt my coffee all over my old journal this morning. I suppose it’s a sign that’s telling me to start anew! Blair has so much sass and is such a strong woman! I love that girl. Yep, I’ve watched all the seasons! The ending is the best, I was holding out just for that last episode, it was so worth it! I actually cried at the end because I was so happy. Yaay! I really loved that show so much, it’s so sad they had to stop. OMG I want ALL of the things on your list!! I totally understand the Patrick Ness obsession! I own all of his YA books and have now moved on to buying his adult books!! He’s just the most wonderful writer! 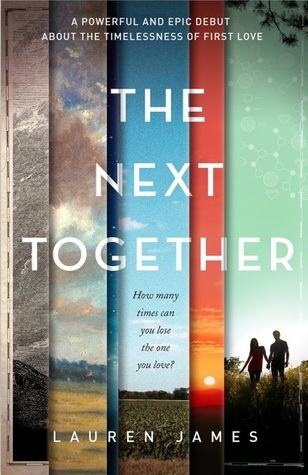 I really enjoyed The Next Together and I hope you get to read it soon! Also, I am totally bullet journalling in 2016! Josie introduced me to that too and I can’t wait to get started! Hahaha, I think this everytime, too! I LOVE FRIENDS TOO! 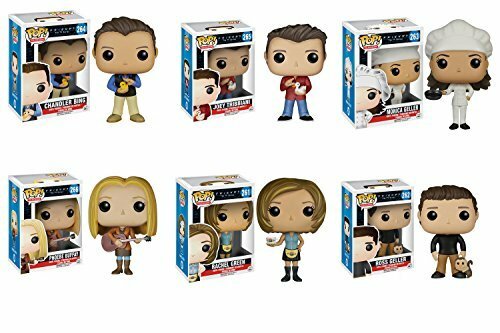 😀 I would love to collect all of them, but I really, really, really want a Monica and a Chandler! 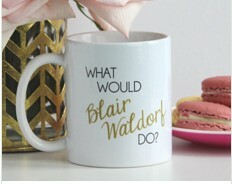 The Blair Waldorf mug is amazing too – I miss the Gossip Girl days! Literally every time I read that Eleanor & Park quote, it gives me chills. EVERY TIME. I would love to have posters like that in my room as well…..”surrounded by the words I love”- I love that idea! 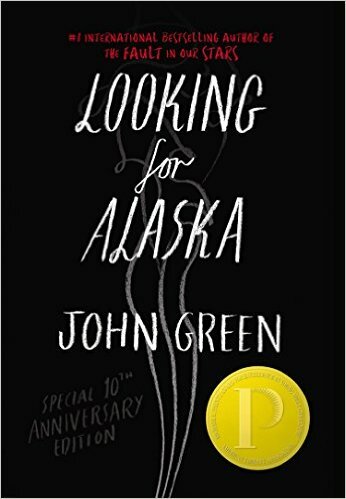 And I adore John Green as well, and Looking For Alaska is by far my favorite of his! I got a Looking For Alaska mini book necklace from my secret santa, and I wear it almost every day because I love it so much!